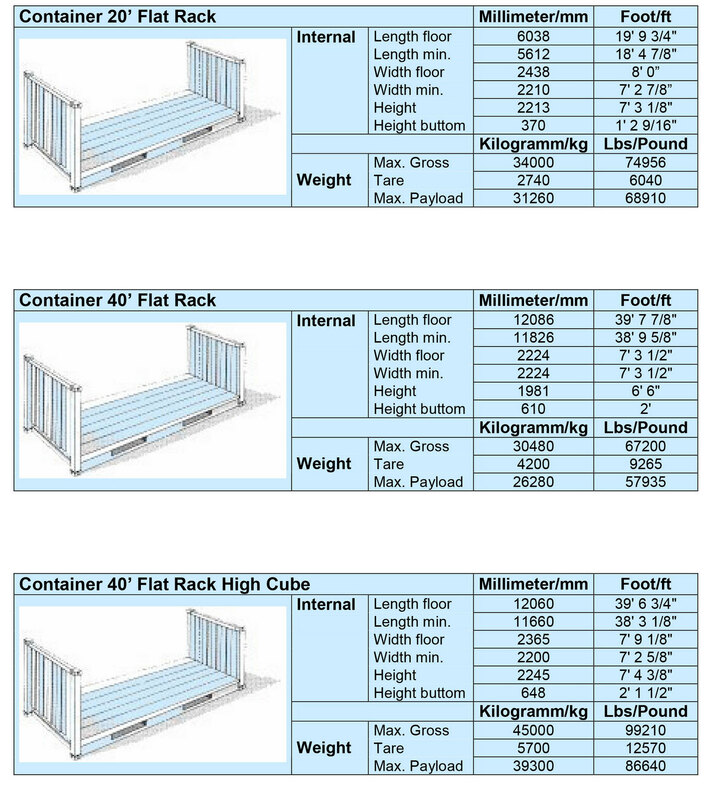 Falcon Freight has a wide range of standard and special container types. We customize to your needs by offering the suitable container for every product. 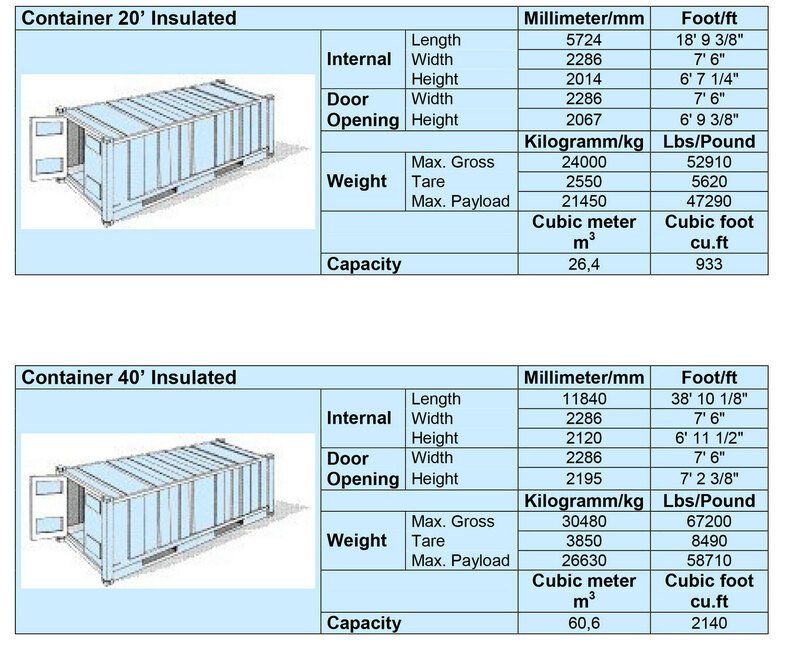 Take a look at the following document for details on the dimension and loading information of the containers. 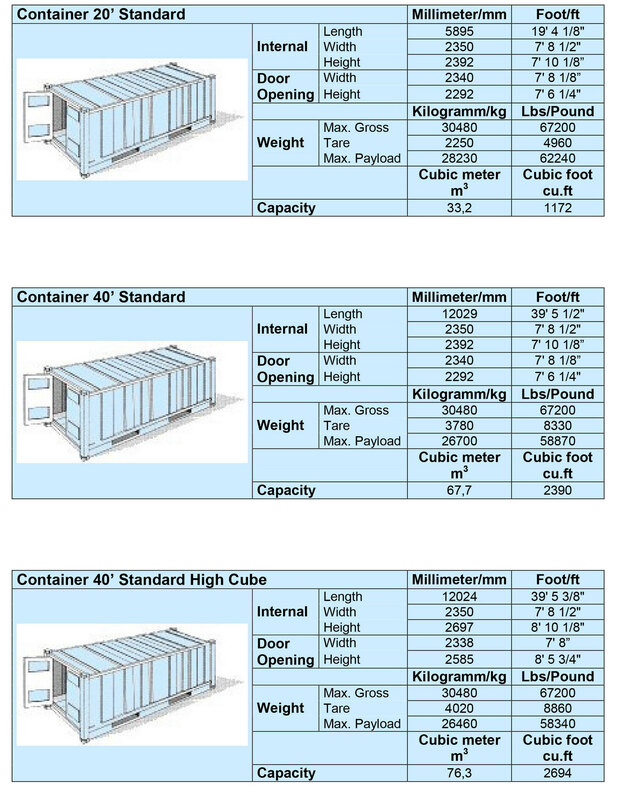 Note: The given data may differ depending on the size of the container. 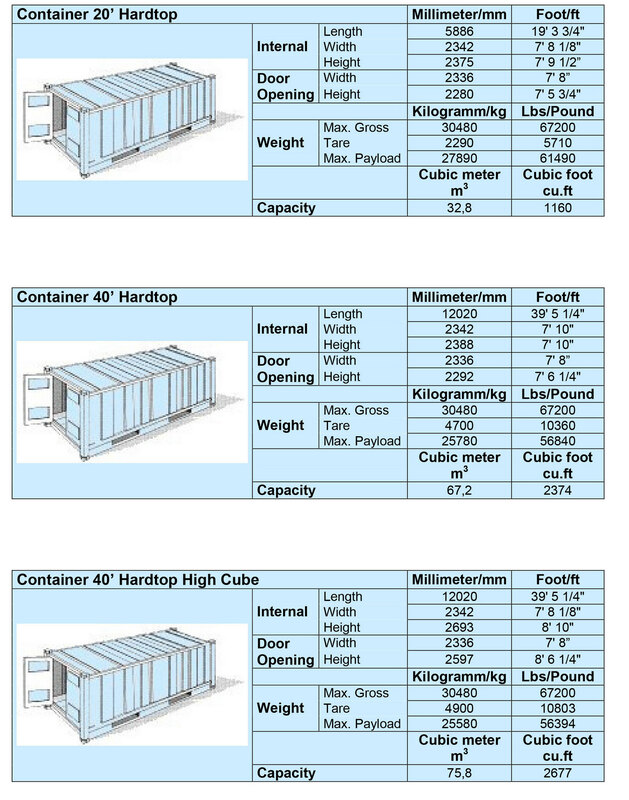 By the wide range of different standard and special container types, we are able to offer the suitable container for every product. 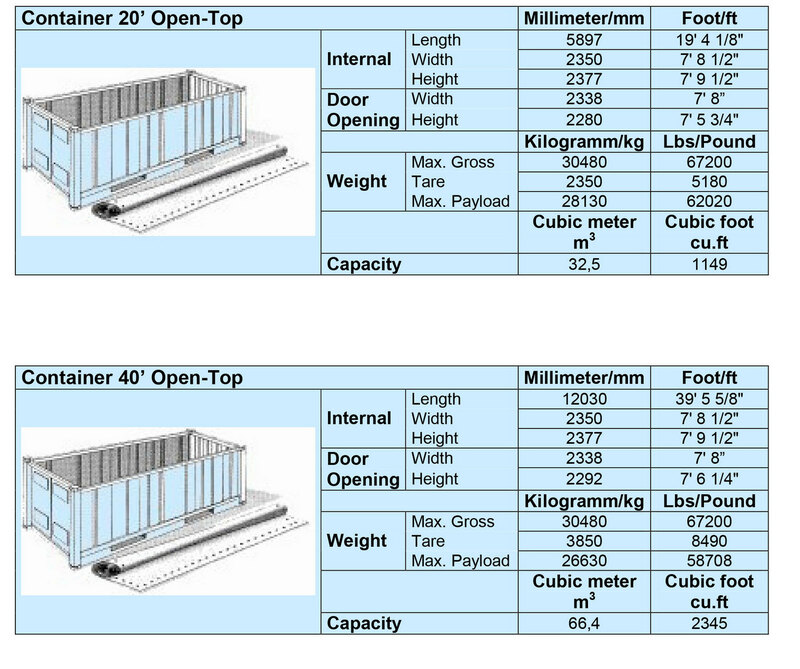 Details on the dimensions and loading of the containers are given on the page below. Note: The given data are merely base data. There might be differences depending on the carrier. Equiped with a removable steelroof. Especially for heavy loads and overheight cargo. Loading through roof opening and doorway by swung out doorheader. With removable tarpaulin. Especially for overheight cargo. Loading either from top side or door side by swung out doorheader. 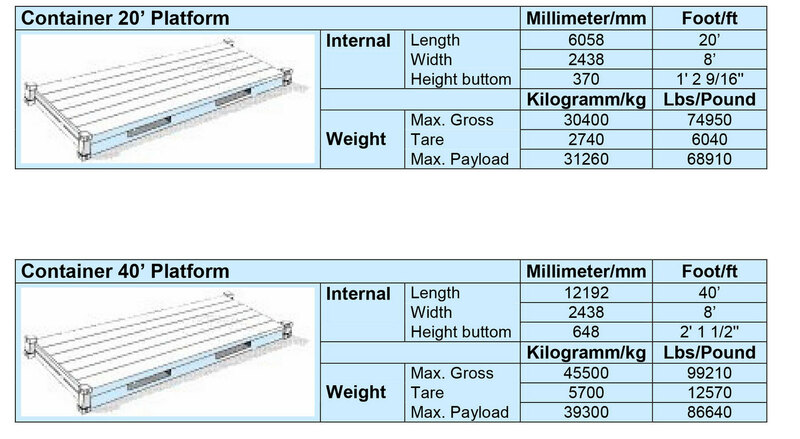 High-Cube Version Especially for heavy loads and overwidth cargo. Especially for heavy loads and oversized cargo. Non domestic shipments. 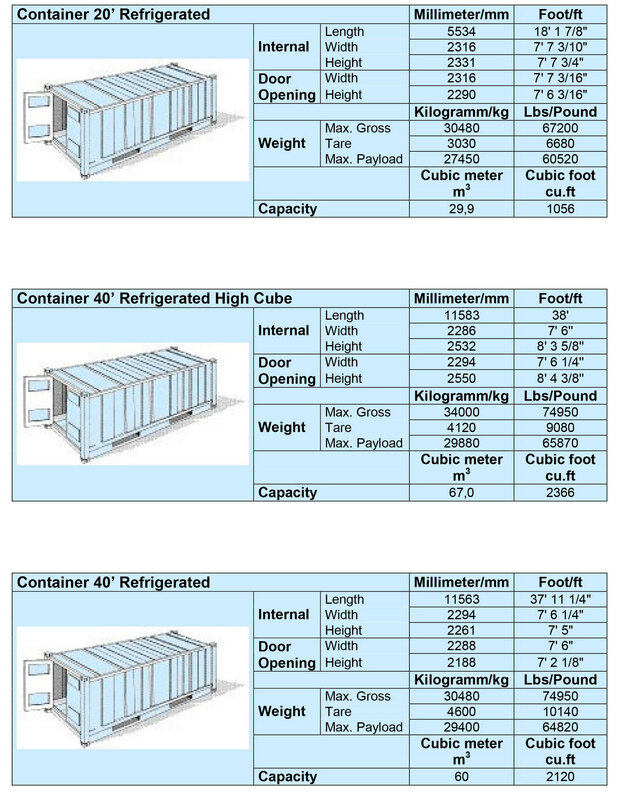 Reefer Container do have their own electrically operated cooling/ heating unit. The power supply is provided by ship’s electrical plant, by terminal or by “clip-on” diesel generator. These container do not have their own cooling facility. The cooling/ heat is supplied by a onbord Conair plant, by terminal or by a “clip-on” reefer unit.